Spring is officially sprung - even if you still have snow on the ground. And whether you're eagerly anticipating the first daffodils or are reveling in an abundance of spring blooms, now is a great time to host a party to break the winter doldrums. Hold the party with just your own family, or invite your children's friends. 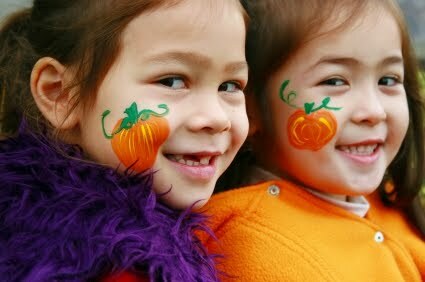 Either way, a spring party is easy to create and lots of fun for everyone. Even if you're only inviting family, many kids enjoy making invitations. Try some easy butterfly invitations or try this more elaborate flower invitation. 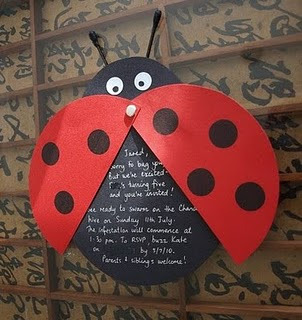 These ladybug invites from Simplicity Street are also cute. 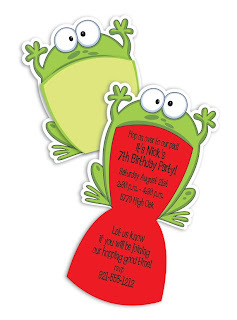 For something more boy-friendly, these frog invitations from Moxie are sure to please. Make a caterpillar from cupcakes. 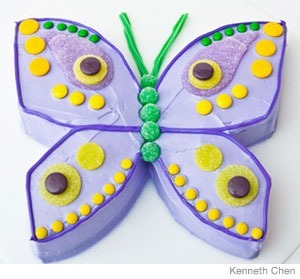 Or make an easy butterfly cake. (Really wow your kids by making the inside of the butterfly in the shades of the rainbow.) Or try a frog cake. 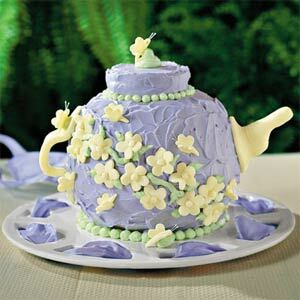 More mature kids may prefer a flower pot cake decorated with faux or edible flowers. Serve a veggie and fruit platter using in season produce, like carrots, kiwi, peas, and strawberries. Make simple ladybug cookies by tinting some white frosting with red food coloring. Spread this on round cookies, leaving a channel (reaching from one end of the cookie to nearly the other end - and representing the space between the bug's wings). Use chocolate chips to make the dots and dark brown head of the ladybug. Or, if you're good with piping, make them like this. Another oldie but goodie is "Ants on a Log." Cut some celery sticks and spread some cream cheese or peanut butter inside them, then place raisins - in a row - on the cream cheese. Serve peanut but ter and jelly sandwiches shaped like flowers. Use a cookie cutter to cut bread into flower shapes. Use a bottle cap to cut a hole in one piece of bread, in the center. Spread peanut butter and jelly on a piece of bread without a center hole, then place a piece with a center hole on top. Offer punch from a watering can (brand new and well washed, of course). Or put ginger ale or Sprite in the watering can and make ice cubes from cranberry juice. Fill the childrens' cups with ginger ale, then drop in the ice cubes while they are watching. They will fizz, making bubbly pink drinks. 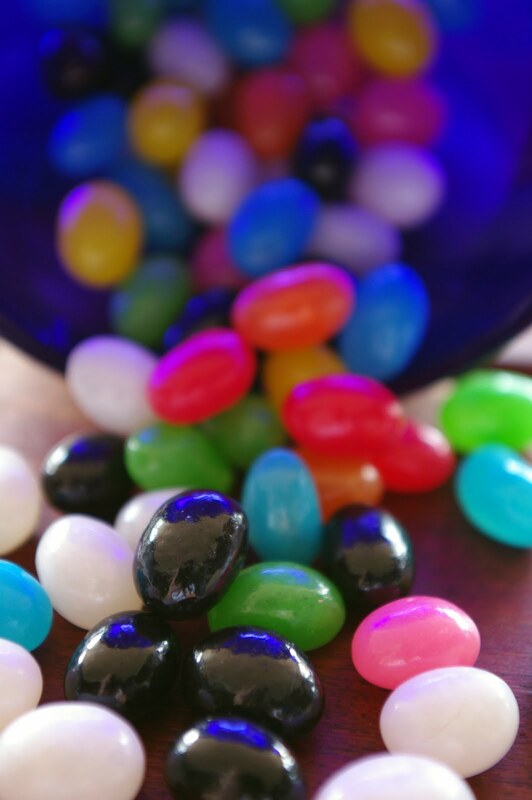 Make a lollipop bouquet, like this one at GiftTree, by filling a pretty flower pot with jelly beans, then sticking lollipops in many different colors into the pot. To make them look more like flowers, you can make paper leaves and tape them to the lollipop sticks. Allow each child to take one lollipop home as a party favor. Girls will enjoy having spring-like tea hats. Here are simple instructions for hats the kids can help make from a paper plate. Or try more sophisticated ones from newspaper by Maya Made. Decorate with plenty of flowers cut fresh from the garden is best. Place them in Mason jars or tin cans. Or make paper flowers like these or these. Make butterfly place mats by folding construction paper in half, then drawing half a butterfly's body and one side of its wings. Cut it out. When it's opened, you'll have a whole butterfly the kids can color or decorate with stickers. Use ordinary, solid-colored plates (paper or otherwise) but make them fancy by setting doilies over them. Plant quick growing seeds (like beans) in small pots for the children to take home and watch grow. Hold a bug race. Give each child a cup and let him or her dig up a worm. Lay a piece of cardboard on the ground with a starting and finishing line painted on it. 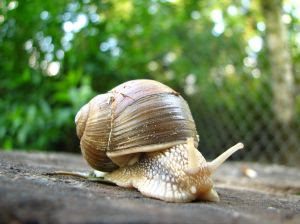 Have the each child put a worm at the starting line, then let the critters "race." The first worm to cross the finish line wins. This game also works well with snails. Treasure hunts are also a huge favorite. 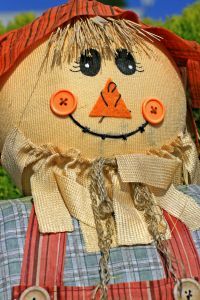 Leave written clues in various locations around the yard or house; each clue should lead the children to a new clue, until they find the treasure - a bag of goodies for everyone. Make bug eyes. Give each child an inexpensive pair of plain black sunglasses, then set them loose with pipe cleaners, googly eyes, construction paper, and glue dots. Have you ever held a spring party? Do you have tips for the rest of us?